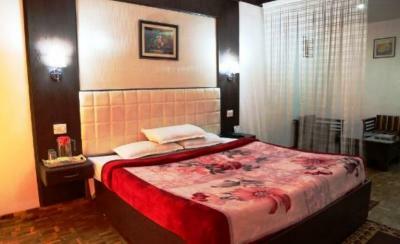 Searching for affordable Manali hotels tariff plans? 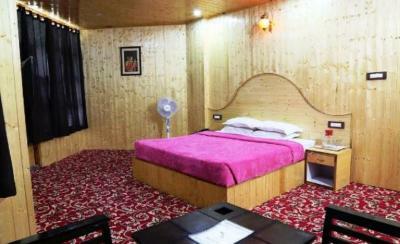 Imperial Palace in Manali offers low cost room fare. 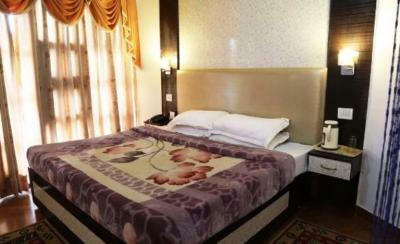 Inquire Imperial Palace for one-night price. Make your stay memorable.